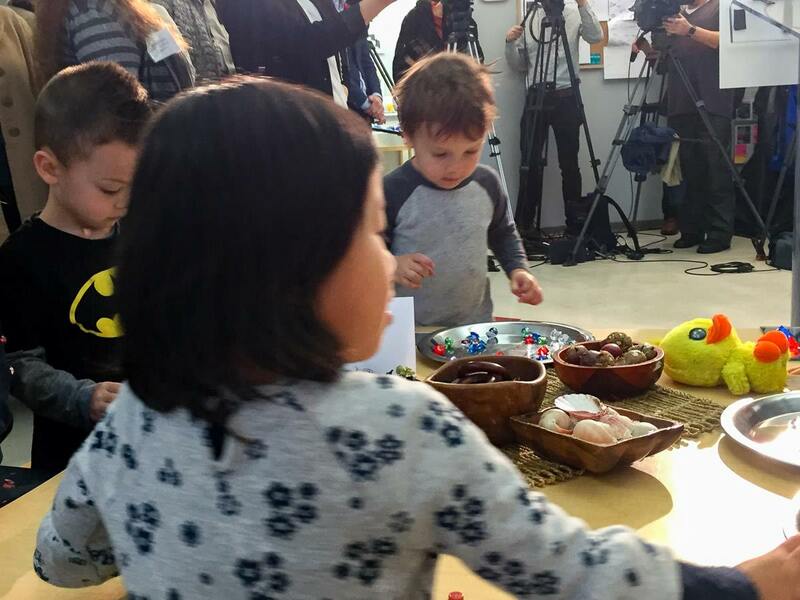 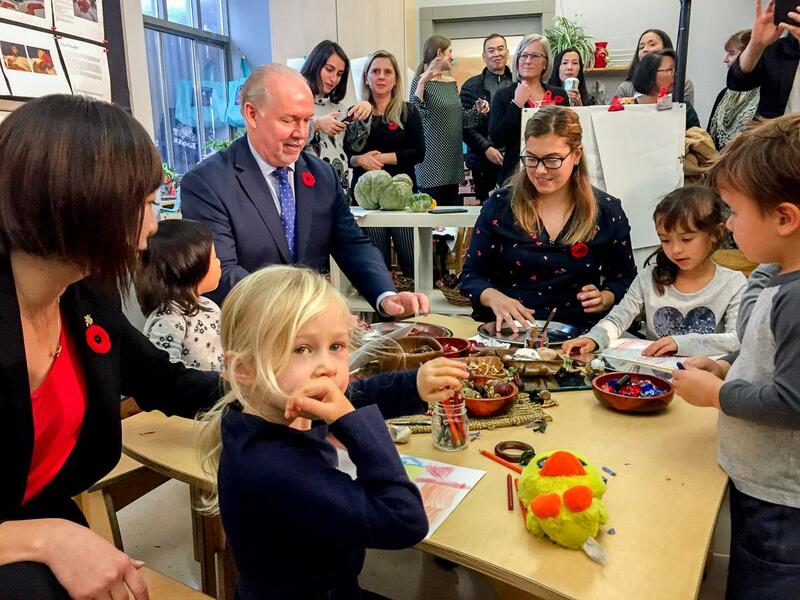 A very exciting announcement was made at our Satellite Daycare today by Premier Horgan and provincial and federal ministers: the province-wide Universal Childcare Prototype Initiative – a trial run of the $10/day child care plan at 53 centres across the province – has begun, and Frog Hollow Neighbourhood House’s Satellite Daycare has been selected to participate. 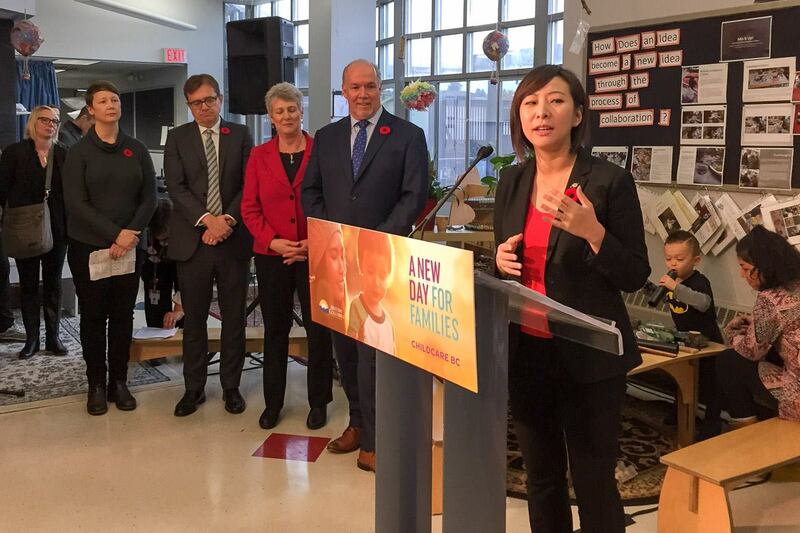 During the initiative, parents will pay a maximum of $200/month for each child in full-time child care. 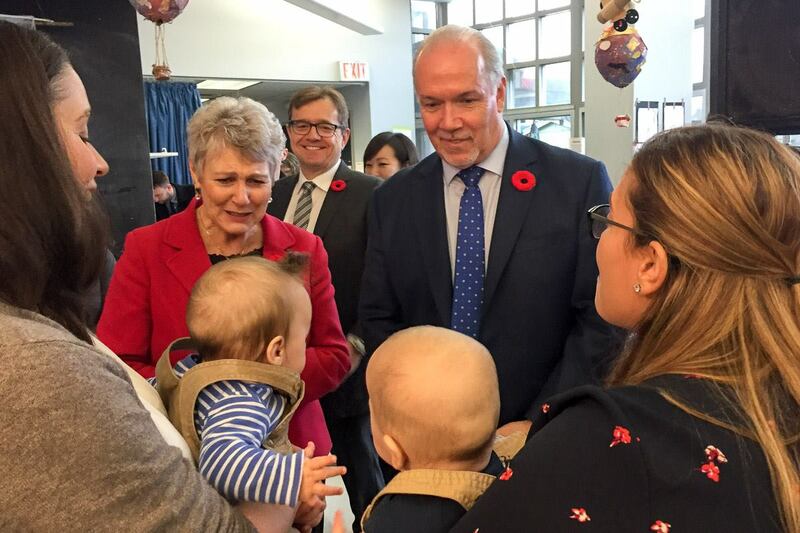 Thank you to all advocates who have worked tirelessly for the past many years, and how fantastic to have the announcement at our beautiful Satellite Children's Centre with the presence of Premier Horgan, Minister Chen, Minister Conroy, MP Wilkinson & MP Kwan. 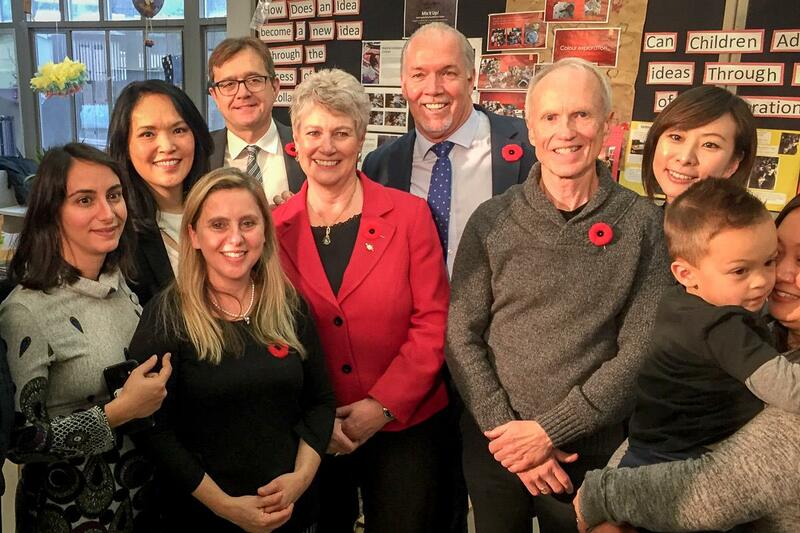 For more in-depth information, see the BC Government's press release here.